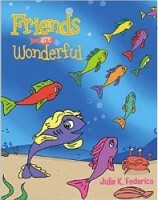 An adult book club celebrating books for preschool and early elementary aged children. 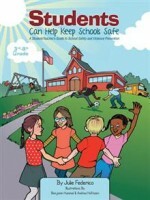 This month’s topic: Child safety with special guest Julie Federico. 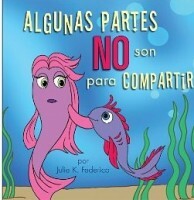 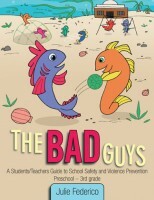 Julie has written several children’s books that can be used to spark conversations with children on difficult social problems including domestic violence prevention, child abuse prevention, and school violence prevention.